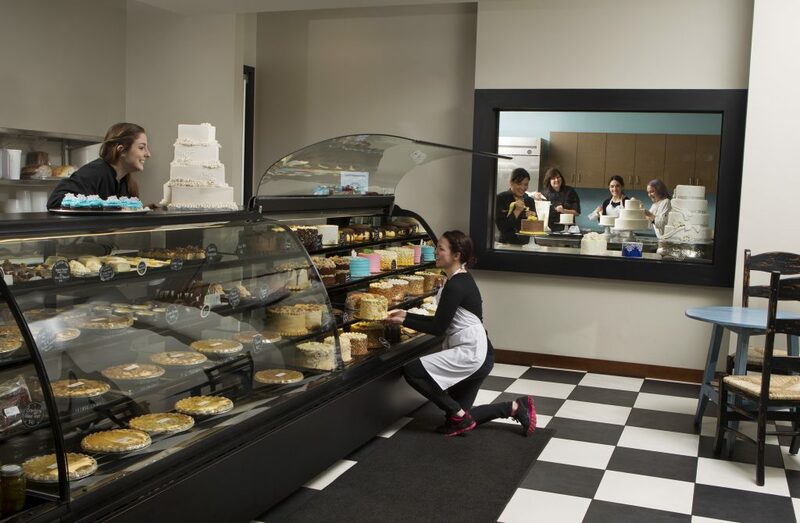 Puffy Muffin has always been very active in supporting the community, and that is something we are very passionate about, as well, said Kristi Elzinga, CEO of Puffy Muffin. Click here to read the article in Williamson Herald. 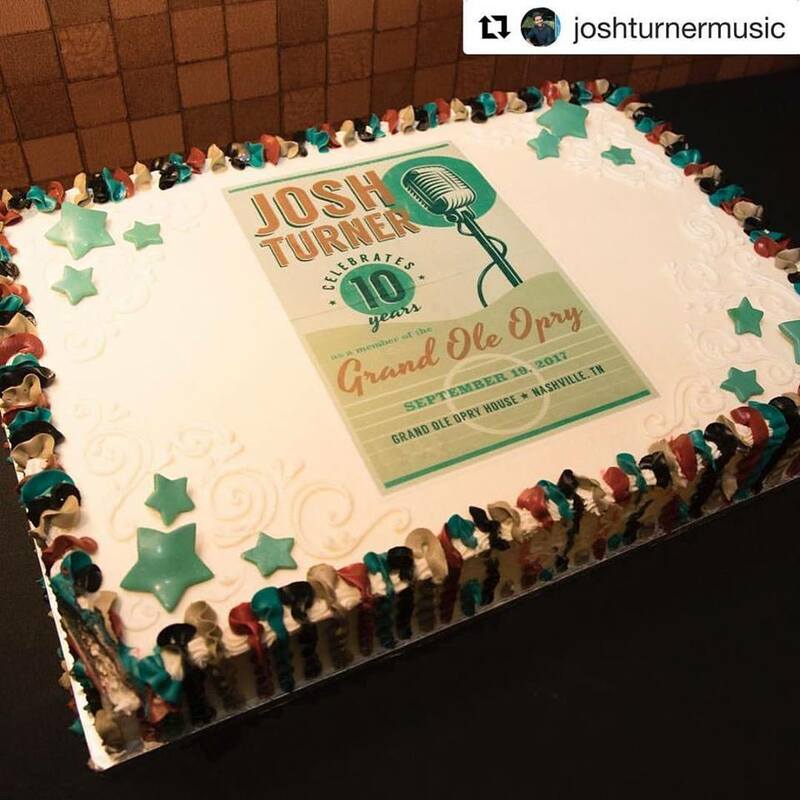 We are so humbled and honored that Josh Turner shared the cake we made for his 10 year Grand Ole Opry anniversary! Blessings to you Josh! “Thanks to Grand Ole Opry, for making last night a very memorable 10th Anniversary!” says Josh Turner on Instagram and Facebook. 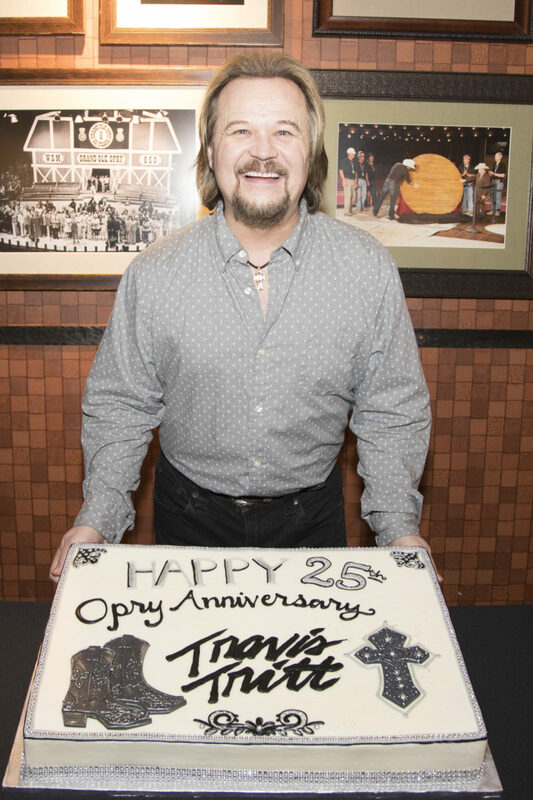 Grand Ole Opry inducted Dailey and Vincent as newest members and Puffy Muffin was delighted to be asked to create the cake for this incredible event. “Country music needs you. Country music loves you. And the Grand Ole #Opry welcomes you.” – Marty Stuart Click here to see more. 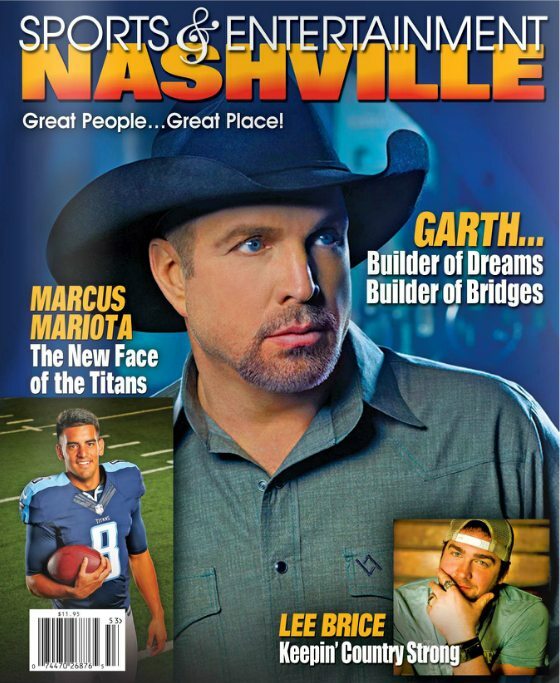 Check out our feature in Your Sumner, #NashvillesPremierWeddingGuide Click here to view the online magazine and our feature. “I’m humbled each time I read some of the lovely posts we receive on our social media threads,” says Lynda Stone, Founder and CEO. 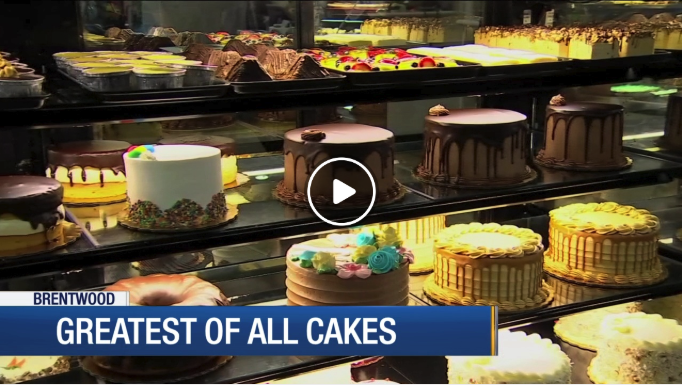 “It astounds me and reminds me that we are fulfilling our mission at Puffy Muffin. Read more on this featured story. 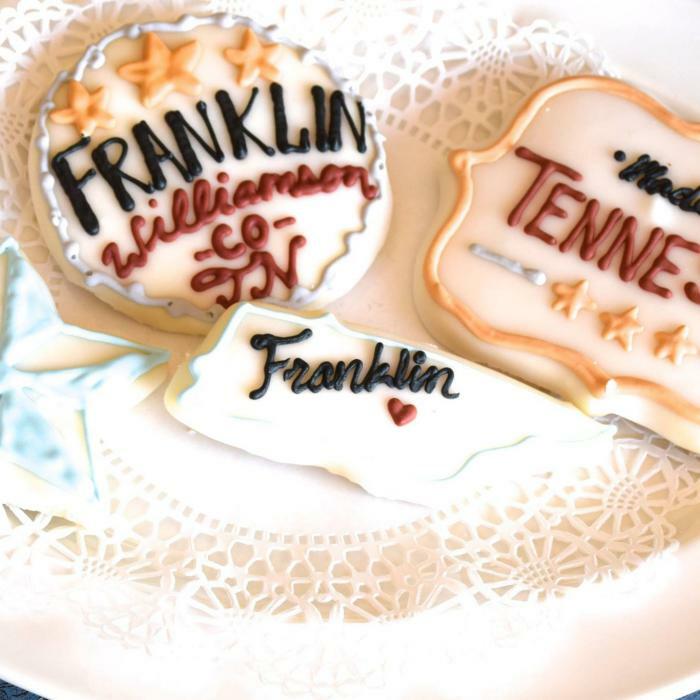 Click here to see the website for Visit Franklin, TN. Vince’s 25th anniversary cake celebration backstage with Grand Ole Opry’s VP/GM Pete Fisher and President Opry Entertainment Group Steve Buchanan. Click here to see more on this fun day! Puffy Muffin’s founder, Lynda Stone, was inducted in the Nashville Business Journal’s Williamson County Impact Award. Since Mrs. Stone has since been inducted in the Williamson County Impact Awards Hall of Fame. Click here to read the full article.